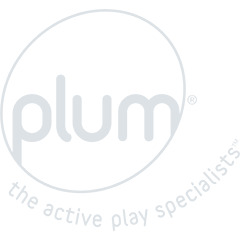 Perfect for play dates and garden parties, Plum® has a range of bouncy castles that do all the entertaining for you! Add a little world of colour and excitement. 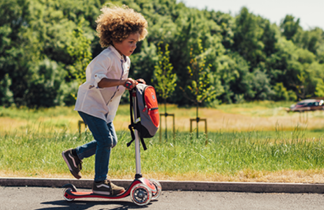 Bounce, climb and add some water play for extra fun on summer days.